Good day people! Are you looking for some great ideas for your themed party? You can stop here, as we always bring you only the best ones. 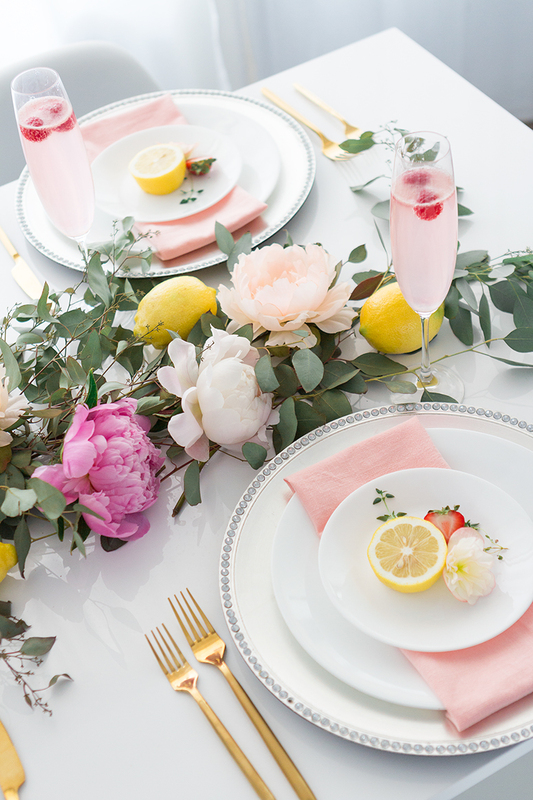 When life gives you lemons, throw a party. Yes, this can be an excellent idea for your themed party. 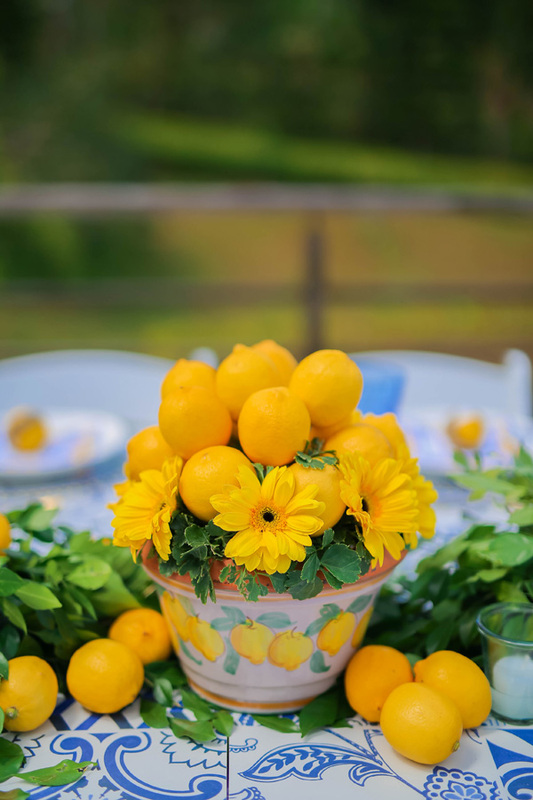 Lemons are not expensive and will bring freshness with their bright color. Who would ask for more than that!? 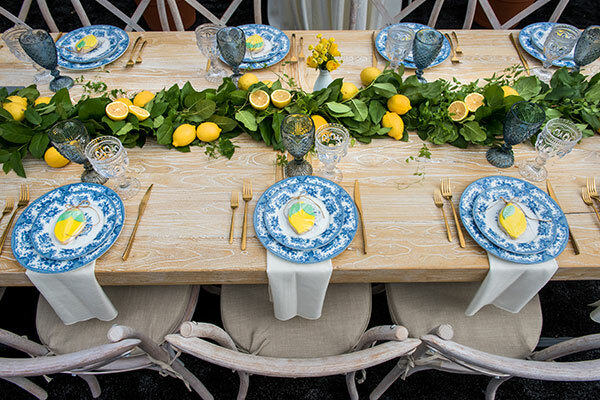 From stunning table centerpieces to awesome table settings, there is so much to be done with only lemons. 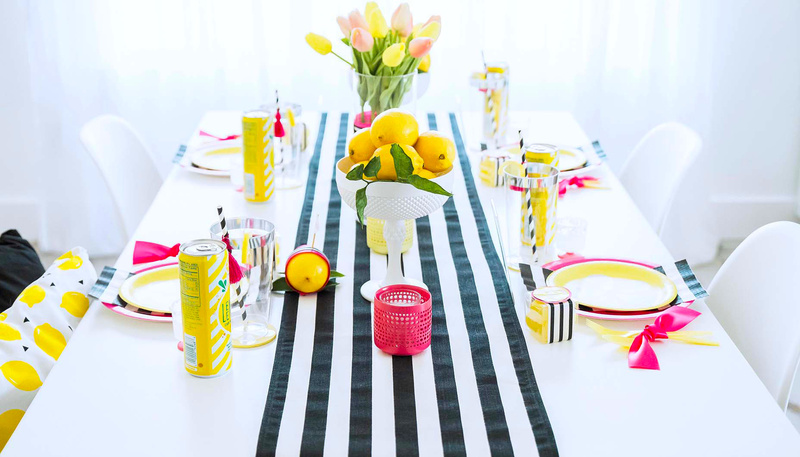 Check these Lemon Themed Party Ideas and get your inspiration! 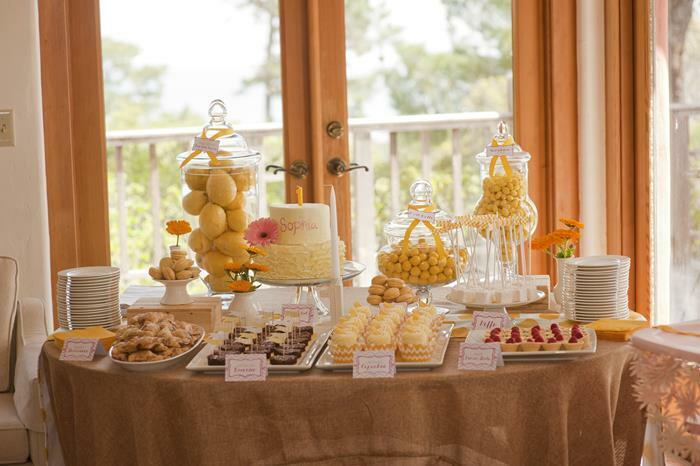 Why a lemon themed party? First, because lemons look so nice. The green and yellow combination brings a pop of color anywhere. Lemons are affordable. Instead of spending money on expensive decorations, you can get a whole box of lemons. This will be enough for you to decorate the space as you like.The best thing is that you can use them after the party too. 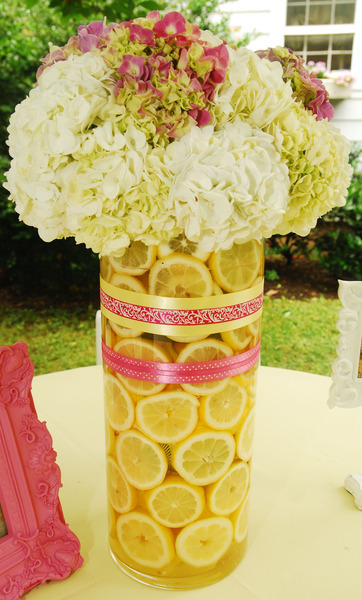 The lemon theme is perfect for weddings, bridal showers, birthday parties, and other celebrations. The yellow color is gender neutral, so you can take advantage of this fact as well. 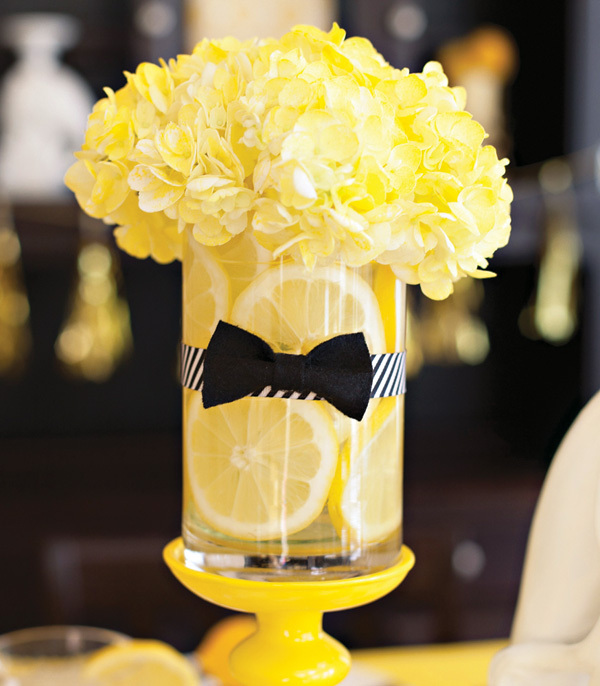 It does not matter if you want a formal or non-formal table setting, lemons can be incorporated in both cases. 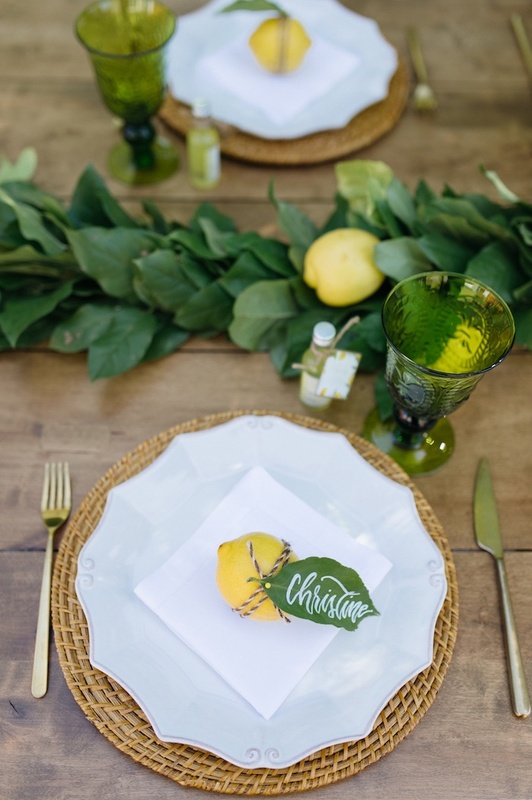 Think of lemons as a cute way to assign a seat to each guest. Use yarn to tie the little piece of paper with a name. This looks so beautiful! 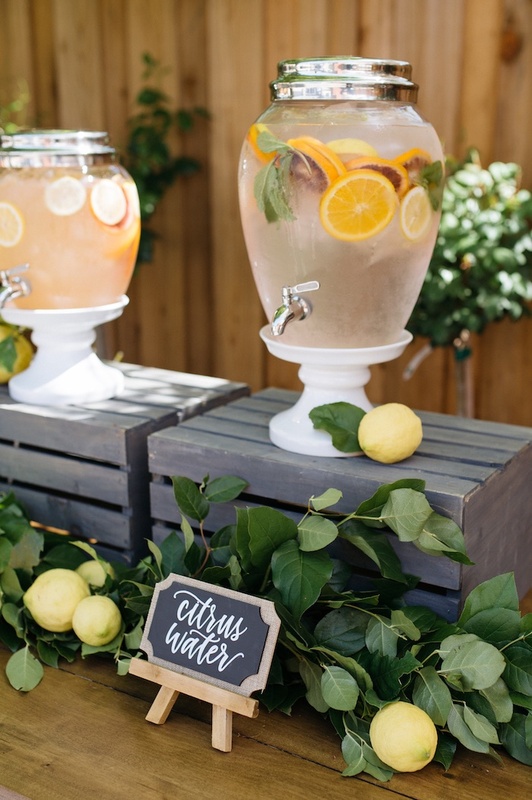 None of these Lemon Themed Party Ideas is complete without freshly made lemonade. And this is a great way to display it. I am pretty sure that your guests will visit this a few times. 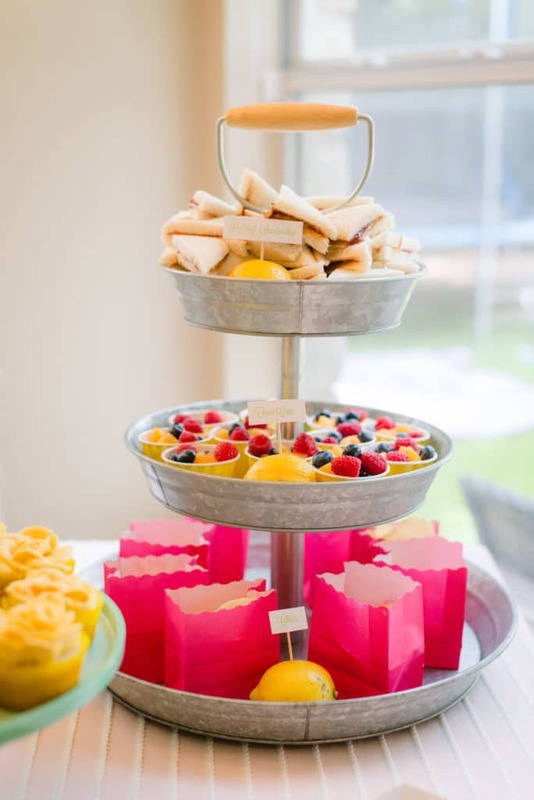 For a pop of color, you can add other citrus fruits as well. The tables are not complete without a centerpiece. You would agree with me that this is the thing that brings that “celebration” note. You can just fill a high bowl with lemons. This centerpiece is more of a runner design, but I am pretty sure that you will like it. The base is green branches, and there are a few lemons here and there. 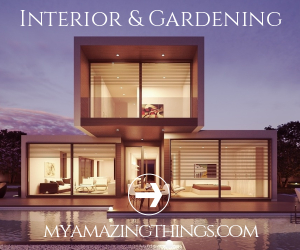 This color scheme is fantastic, so do not forget to save it so that you can copy it. 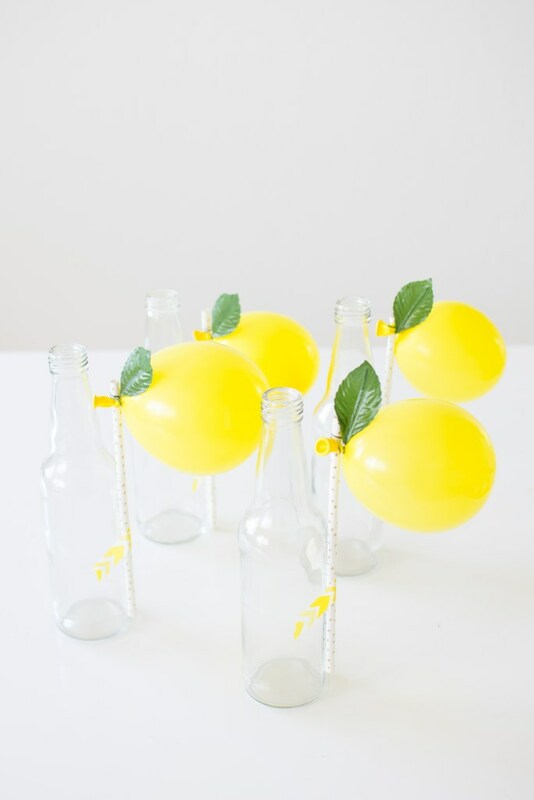 After seeing all of these Lemon Themed Party Ideas, I am pretty sure that you will organize the best celebration ever. What do you think? Would you give this one a go?